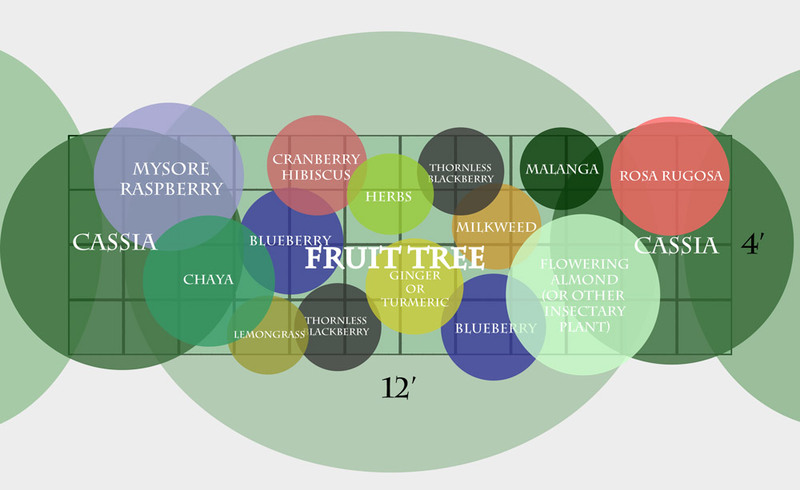 A few weeks ago I designed a fruit tree guild for the subtropics for a client in Central Florida. Today I’m going to tell you how I did it and give you an in-depth look at how fruit tree guilds work. 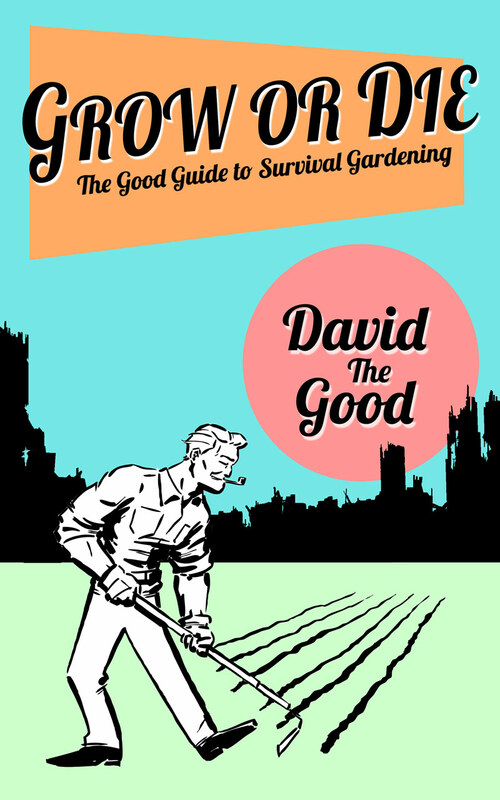 If you’re not familiar with the concept of plant or tree guilds, it’s a permaculture idea that serves multiple functions (as permaculture ideas often do!). Plant guilds combine intercropping or “companion planting” with pest control and insect habitat, nitrogen fixing and stacking more food and medicine into the same space that would normally contain just a single tree. In a forest, trees are almost never all alone. They share their space with mosses, ferns, creepers, shrubs, epiphytes, herbaceous plants, and lots of creatures. A fruit tree guild mimics nature’s patterning and builds upon it in a planned way. For instance, you might see an oak by the road with a mimosa tree (nitrogen fixer) beneath it, a sumac (insectary and wild wildlife feeding understory tree) beside it, wild grapes (vines and wildlife food) climbing it, wild mint or bee balm (insectary plants and possible pest repellent) beneath it, along with who knows how many other species… and that’s not even including the resurrection ferns and Spanish moss in the tree’s branches or the fungi interconnected with its roots. 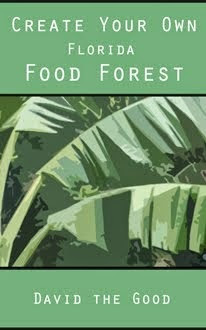 The forest creates a huge amount of biomass via these wild tree guilds… and feeds itself and the animals quite well. My perennial garden bed is basically a miniature planned forest. Lots of species, lots of good insects. These are unimproved trees and plants, however. With man’s ability to tweak and breed and select trees and plants for great traits such as high fruit yields, sweetness and production… well, you can seriously get a lot of food going by creating your own planned fruit tree guilds. Here’s where I think people fall apart. By wanting “perfect” results, they instead end up getting nowhere. 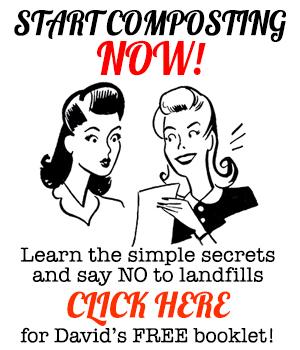 Look – you can spend ALL your time planning and no time planting! I like to do things the other way around. All these plants are just here for ideas. You could literally blindfold yourself, throw 10 darts at a wall covered in pictures of plants, pick the ones you hit, plant them together around your fruit tree, and you’d probably do fine. The biggest thing seems to be not leaving your fruit tree alone. You can do better than blind darts with a little planning, but don’t get too hung up. Here are some suggestions for your subtropical fruit tree guild. If you want a nice fruit tree guild, first pick yourself out a fruit tree. Since I’m located in the subtropics, let’s go with that climate. You can pick trees and plants that fit a temperate or tropical climate, too, – it’s the same system. Look around for what does great in your area. A fruit tree that don’t cast a huge shadow is great (sorry, mulberry and loquat – I’m looking at you!) unless you want to grow shade-loving plants beneath it. Japanese persimmons, small citrus, pears (until they get huge), plums, peaches… all are pretty easy to deal with. Then pick out a few other smaller fruits you’d like to eat. Thornless blackberries, blueberries, strawberry guava, natal plum… the choices are endless. Pop a few of those in near your tree. Then grab some herbs for (hopefully) repelling some pests and spicing up your kitchen. Rosemary, oregano, lemon grass, turmeric (in the shadiest spot beneath the fruit tree)… you get the idea. Now I like to add some salad and greens. Mexican tree spinach (AKA chaya), Surinam purslane, cranberry hibiscus – these are all good and don’t take up tons of space. Now let’s add something to feed the tree. Pick a nitrogen-fixer or two and plant them right by the fruit tree. As it grows, chop it back over and over again and drop the branches as mulch. Every time you do this the roots will release some nitrogen for your fruit tree. In the subtropics, mimosa trees, black locust, coral bean, pigeon peas, autumn olive, cassias and plenty of other species work well. If you want to create more mulch and add other nutrients, you can also plant a great biomass producer like Tithonia diversifolia nearby (watch out – they get huge – be sure to cut them back regularly and drop the mulch around your fruit tree!) or, if you’re luckier with keeping them alive than I am, plant a bunch of comfrey like temperate climate pemaculturalists are apt to do. You can also pop in pentas, flowering almond, African blue basil, milkweed and other blooms for the butterflies and bees. There are lots of options here. I like them for the beauty and the fact that the more insects you have buzzing and creeping around, the less major pest problems you seem to have. An active ecosystem tends to be self-policing, keeping problems from getting too out of hand. Sweet potatoes and Seminole pumpkins work really well for this. You can also plant Okinawa spinach and longevity spinach, among other good edible ground cover plants. Voila! You’ve put together a guild. Mulch well, keep watered until it establishes, and you’re set. A subtropical fruit tree guild. Center tree will likely be a Japanese persimmon. The soil is acid, so the blueberries should be very happy. One area not shown is the ground cover layer, but that will likely be seasonal in this guild. It’s getting planted this fall, so sweet potatoes will not be appropriate until the spring weather kicks in. My book has lots of tested plant species listed in the back. $2.99 = cheap gardening success. Creating a fruit tree guild is easy. This subtropical fruit tree guild didn’t kill me to design, though I do admit that drawing it out neatly took a bit of time. If you don’t have the money to buy plants, propagate your own from seed and cuttings. Don’t worry about getting everything together at once, just start from where you are and start popping things in. 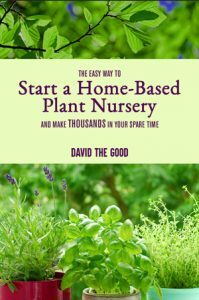 I’ve always got plenty of herbs, berries and other cool things getting started in pots… just take cuttings now and again, pop seeds here and there, and pretty soon you’ll have lots of plants for your fruit tree guilds. Even the fruit trees themselves can be started from seed if you don’t feel like paying and you have some time to wait. 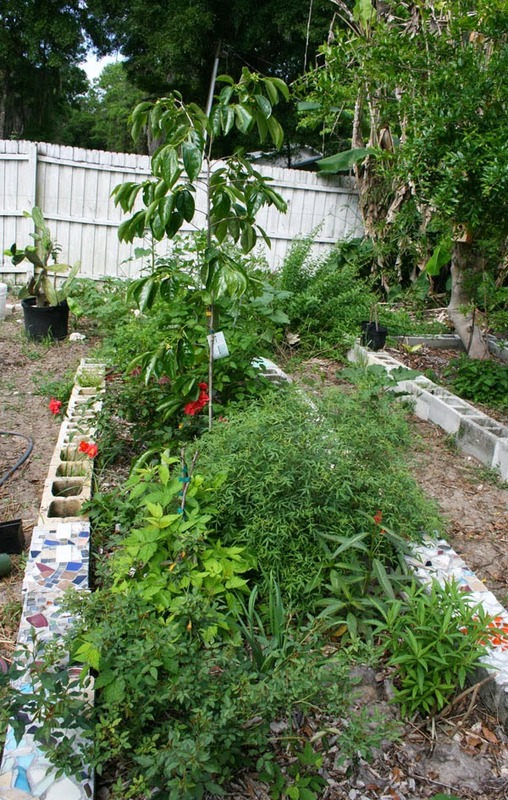 Soon I’ll show you one I designed to fight citrus greening… but until then, get reading, check out all the species listed in the back of Create Your Own Florida Food Forest, doodle some of your own guilds and most of all – go plant some fruit trees! I’m so glad you addressed this today. I have been trying to decide how to do the understory layers and it seemed so complicated. This simplifies things for me. Thanks. You bet. Just start planting! I don’t mind at all – just credit “David The Good” and send a link back. Good luck with the assignment.